Approximately 1 in every 3 children in the United States are overweight or obese. One of the leading causes is that today’s kids spend more time indoors in front of televisions, computers and video games instead of playing outside and exercising. When I was a kid more than 20 years ago, I spent most of my free time outside playing with my friends. I even played outdoors when it was raining and snowing. 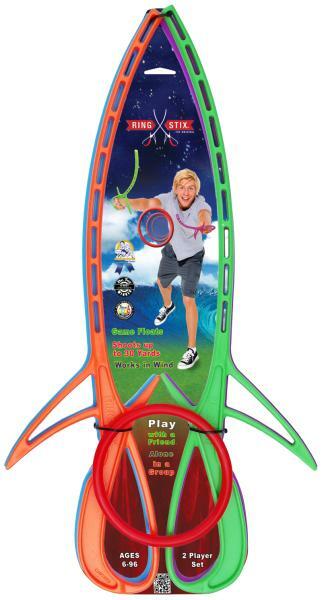 In 2013 parents are looking for creative toys that encourage kids to go outside and be active just like years past. 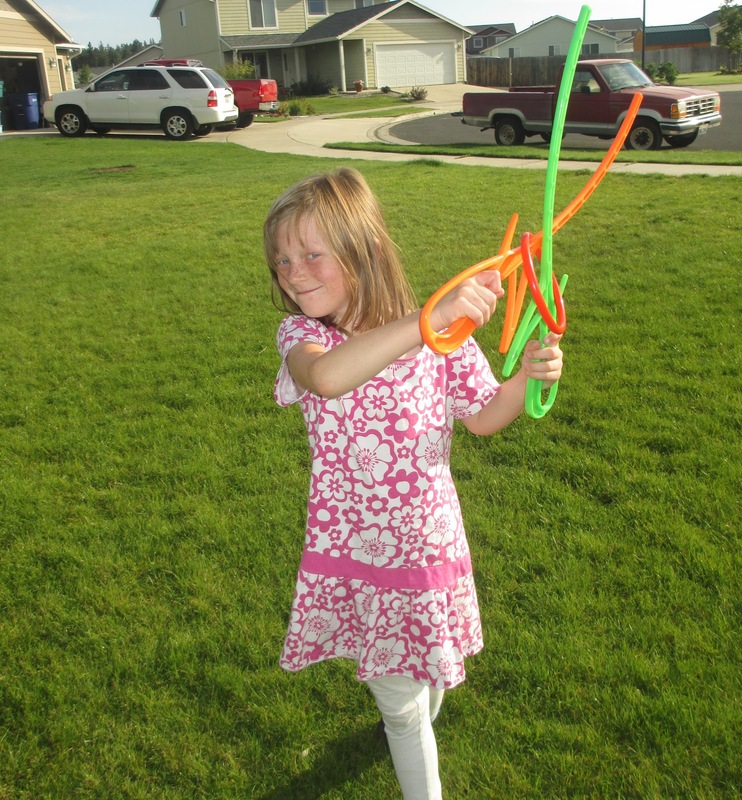 RingStix is a brand new game of catch that is simple, and fun for the whole family. Best of all, it encourages kids to participate in active play and helps improve coordination. forth using two sticks per player. To launch the ring place both sticks through the ring. Next, pull the sticks quickly apart causing the ring to be launched. The ring begins to spin (stabilizing it’s flight). ” RingStix.com. It only took me and my three young children (ages 7, 6 and 4) a few minutes to figure out how to play the game. RingStix is now their favorite toy to play with in the yard after school. It has also won 9 different toy and game awards. The Healthy Moms Magazine endorses RingStix as a top pick for healthy living. For more information about RingStix visit www.RingStix.com. *Disclosure: I received RingStix LITE in exchange for this review. All opinions are accurate and 100% mine.